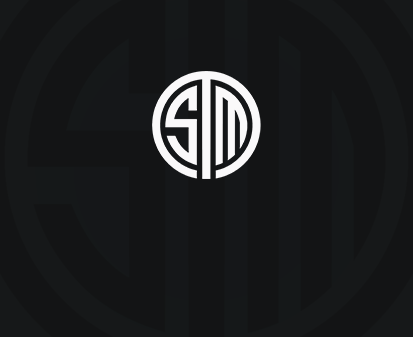 We are announcing that TSM will make its departure from the Vainglory scene. As of today, our current roster consisting of Josh ‘Hami’ Wirtz, Jamie ‘CozZ’ Segerman, Raul ‘Chuck’ Montano, Daniel ‘daniel’ Valdecantos, Aaron ‘ShadedTalent’ Sampson, and Charlie ‘Tiv0’ Segerman will be released. In the two years we have fielded a Vainglory team, our Vainglory players have stacked up many victories, winning NA Winter Champs 2016, NA Summer 2016, 2nd Place Worlds 2016, 1st Place Mobile Masters 2017, and the Battle of the Atlantic. Furthermore, they took first place in the 2018 VPL pre-season, losing only one game. We are extremely grateful to all our Vainglory players, both old and new, for their hard work and are proud of the success that they have brought to TSM. It has been a great experience working with them over the last few years, and we wish them all the best for the future.